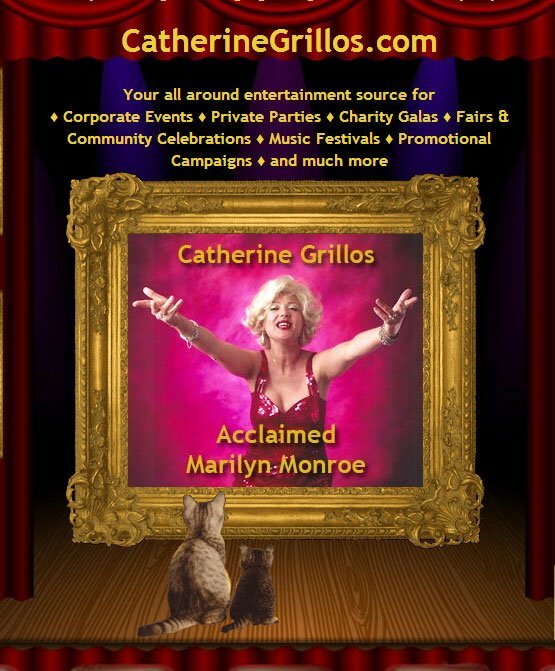 Twin blogs (in English & Catalan) documenting the rehearsals and production of a classic play. 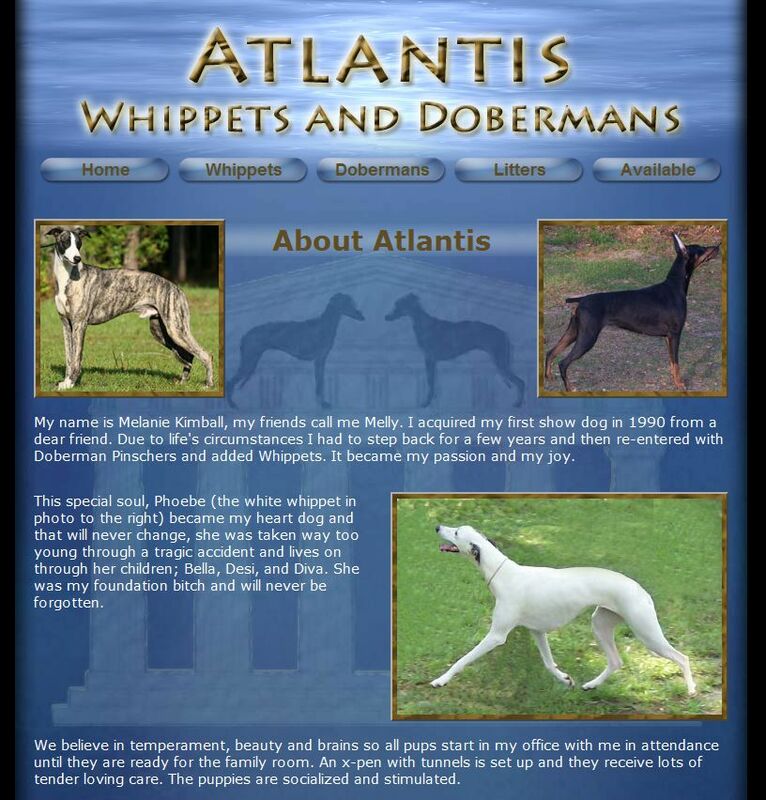 A customized Blogger template was used to simplify the addition of commentary, photos and videos by my (non-techie) client, unassisted, from Barcelona, Spain. 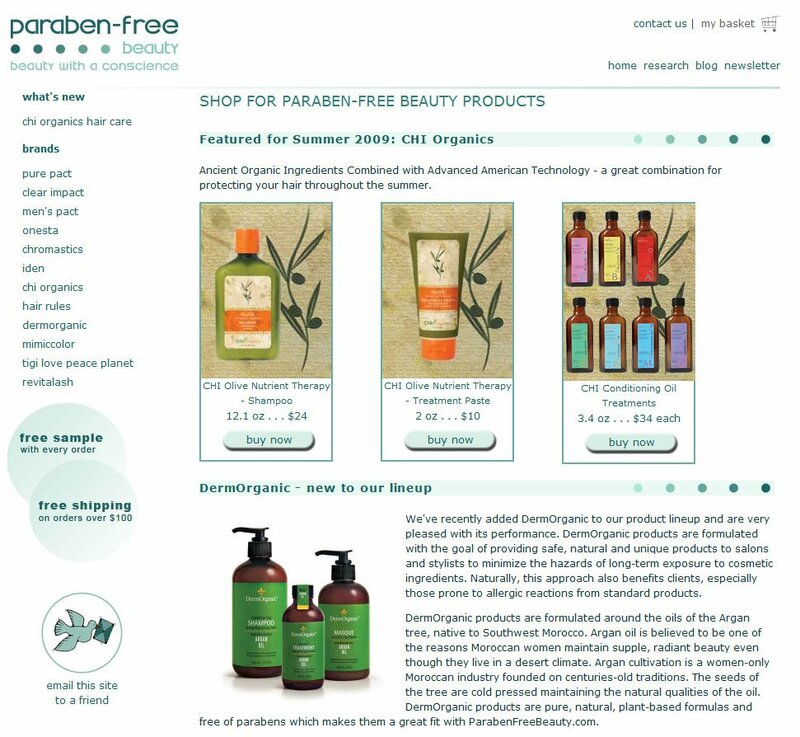 Retail sales site with integration of 3rd party software systems for e-commerce (shopping cart, payment authorization gateway, real-time shipping calculations… everything necessary for a customer to purchase product with a variety of payment methods, generate packing lists, invoices, receipts, etc. 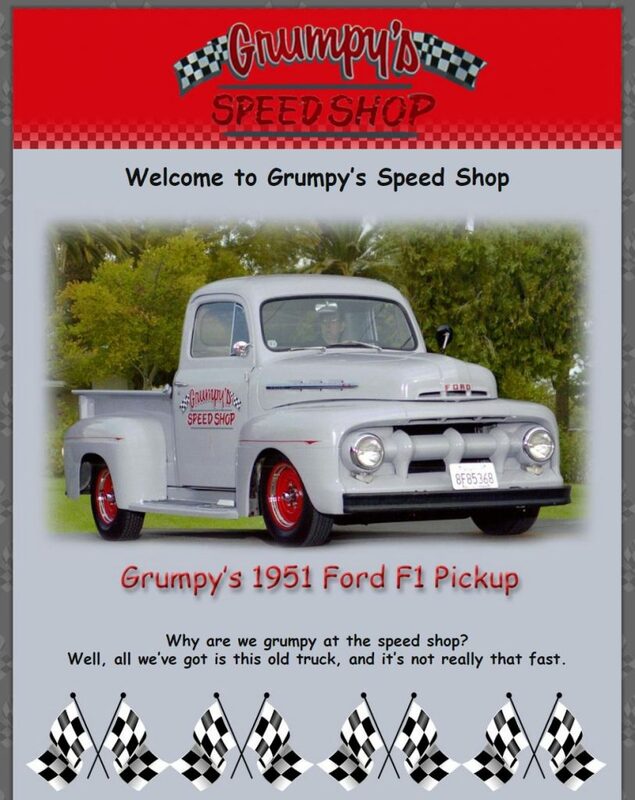 A simple one-page, hot-rod themed website with slide shows of custom cars from the mythical Grumpy’s Speed Shop. 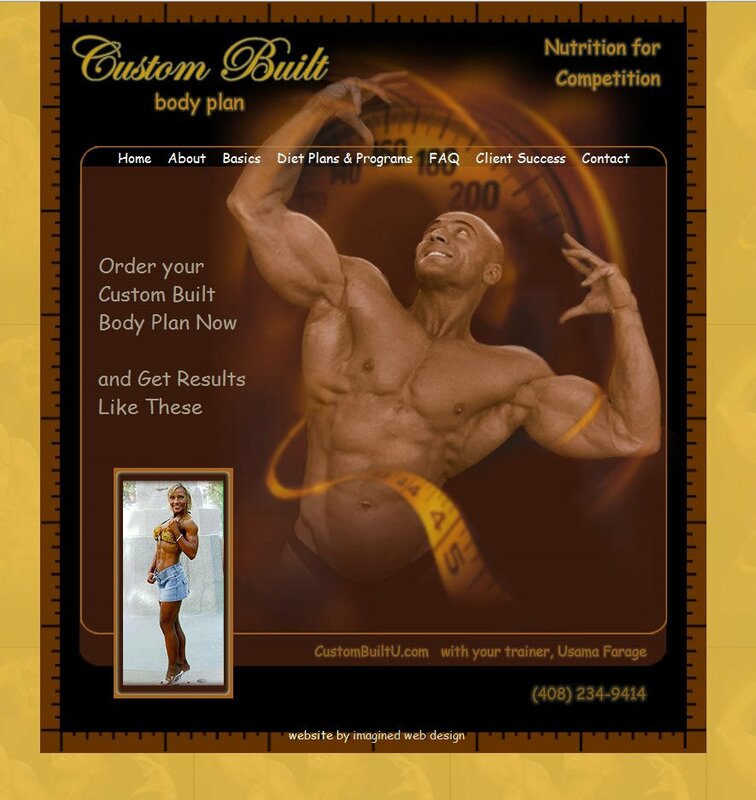 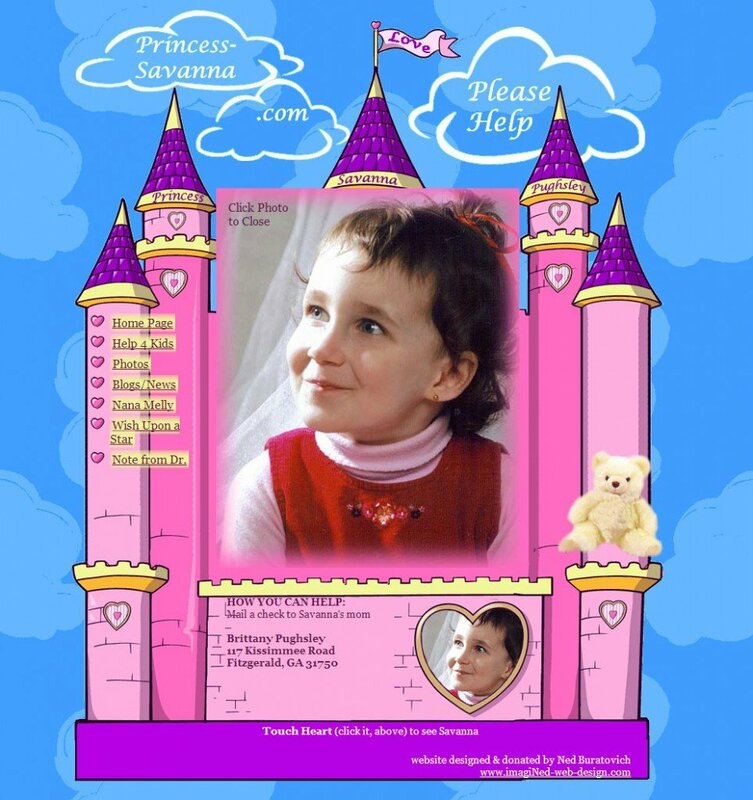 Website to collection donations for a child with brain cancer, designed to look like a princess castle, because Savanna’s wish was to be a princess. 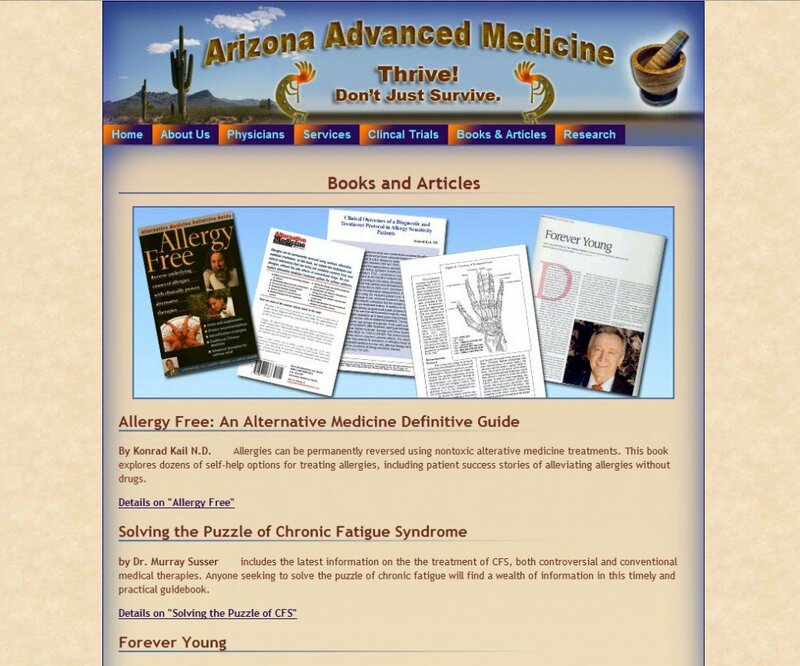 Website for an upscale doctor’s office in Arizona featuring a multi-level drop-down menu in Southwest sunburst colors and medical articles written by the doctors reformatted for the web. 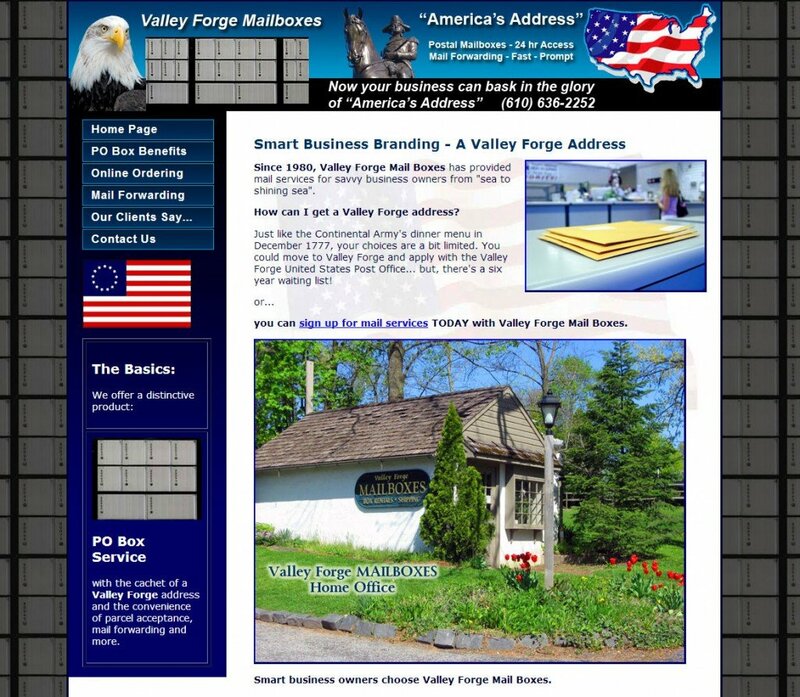 A basic business website for a mailing and mailbox rental service business with a “Contact Us” web-form and simple e-commerce via Google Checkout.